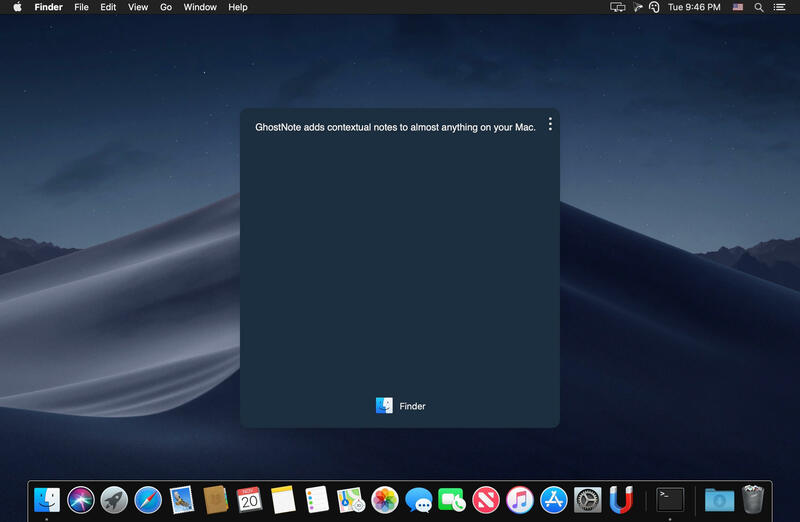 "Ghostnote" is very useful for organizing your folders, applications and so on. Enabling you to "attach" a given personal indications to files, folders, applications, for example. Is really like adding "PostITs" with your remarks, tips, etc. 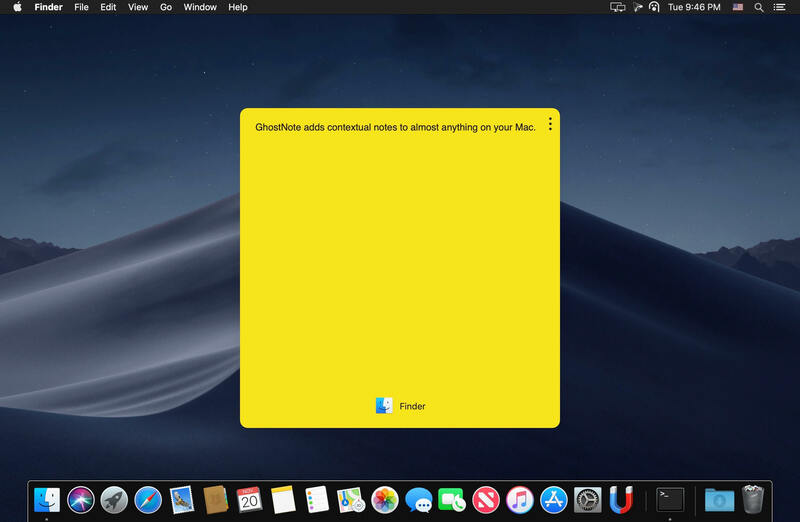 Thanks for this small but USEFULL tool,"InsMac.org" !